Could the Cruel Intentions series still see the light at NBC? Yes, per Deadline. However, the chances of the revival of the movie of the same are getting slimmer with each passing day. The Cruel Intentions revival will hopefully get a boost from the return of a Cruel Intentions musical returning to the stage in Los Angeles in November. There will be four shows for fans to check out next month. 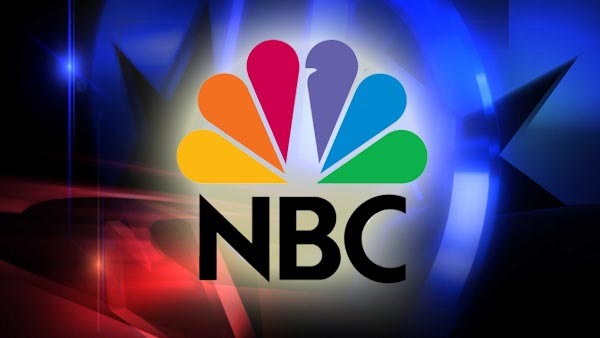 However, time is running short for NBC to move forward on the project. The options on the cast were extended in June, and that extension will end in December. Do you still want to see the Cruel Intentions series on NBC? Tell us what you think. More about: Cruel Intentions, Cruel Intentions: canceled or renewed?, NBC TV shows: canceled or renewed? Yes, but should NBC pass on the series, why can’t CBS be in the running to pick this Cruel Intentions TV show to series next year?